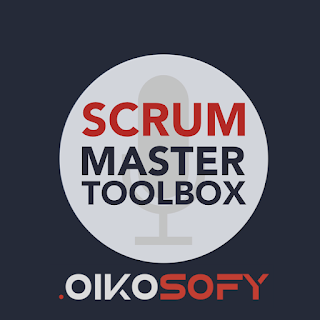 It was my tremendous honor to be invited on the fantastic Scrum Master Toolbox Podcast with host Vasco Duarte. It is tempting, and sometimes even possible to change many things starting from a small group. But if you are working in a large multi-national organization don’t forget the old adage: “the tail can’t wag the dog”. Small wins are necessary, but not sufficient to help change take hold in larger organization.